The conference will be held at the “Facultad de Ciencias Económicas” (School of Economics) of the University of Buenos Aires. The address is Pres. Uriburu 795. It is located in the city center, in front of the subway station 'Facultad de Medicina' along Line D.
To get around while in the city, a good reference is wikitravel.org. 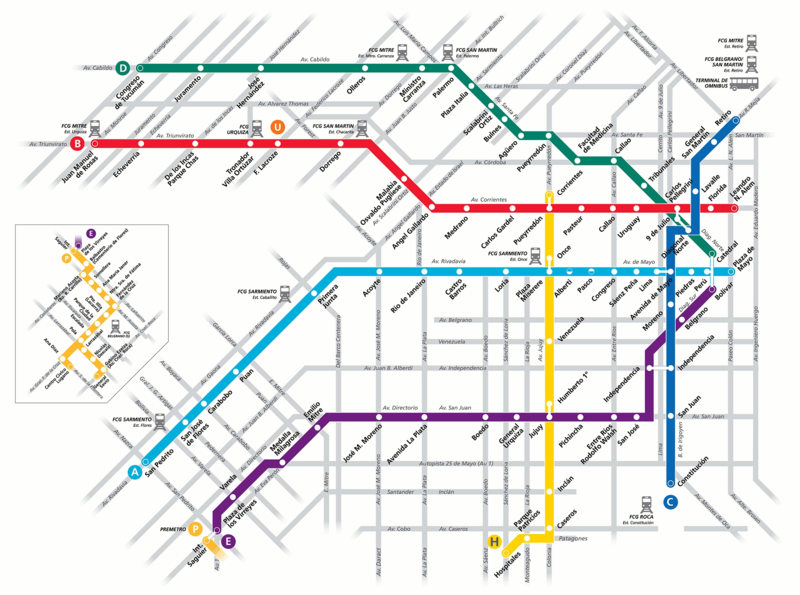 The subway network reaches the conference venue and most touristic attractions, and several bus lines go all over the city. You can use http://mapa.buenosaires.gov.ar/ to plan your route. Bus and subway rides cost around us$0.50. You need to buy a card which is sold in some of the subway stations. By coach: Manuel Tienda León offers bus trips to their final destination at Av. Eduardo Madero 1299 for 130 pesos. The coaches leave every half hour, less frequently during evenings. A smaller, shared van will deliver you to any downtown address for an additional 50 pesos. By taxi: You can prepay your trip at the desk of one of the taxi agencies at the arrival area of the airport, such as Remis Transfer Express, Remis Trans Air or Manuel Tienda León. The trip will cost you around 140 pesos. Taking a taxi at the line just outside the airport exit is not recommended. By coach: The ArBus company takes you from Aeroparque to several destinations over the city for 20 pesos, in particular to the Obelisco (Corrientes and 9 de Julio Av.) in downtown Buenos Aires. You can pay for the ride on the bus if you already have a prepaid card SUBE. If not, you can buy your ticket in the domestic arrivals sector. Manuel Tienda León offers bus trips to their final destination at Av. Eduardo Madero 1299 for 55 pesos. The coaches leave every half hour, less frequently during evenings. A smaller, shared van will deliver you to any downtown address for an additional 50 pesos. February is a summer month in Buenos Aires, with daily temperatures usually over 30°C (86°F). High levels of humidity, due to the influence of the river, often make it feel even hotter.